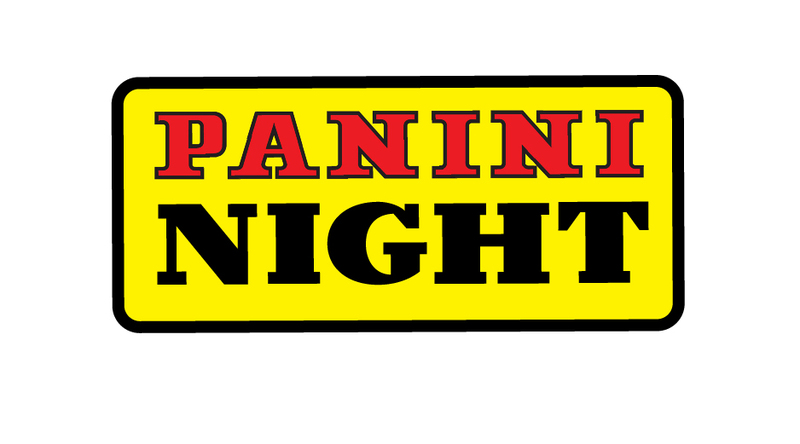 On Wednesday, December 12th, join us for Panini Night. This will be the last Sportscard event of 2018!! Representatives from Panini will be here and we will be giving away a ton of free items!! There is ABSOLUTELY NO PURCHASE NECESSARY for your chance to win. Everyone that comes into the store starting at 6pm, will receive a raffle ticket as well as 1 Panini Black Friday pack!! You can earn an additional raffle ticket for every $50 you spend on Panini product (max 5 tickets). Raffle tickets will be available from 6pm-715pm and the drawings will start at 730pm.